In recent months, I’ve heard a lot of teachers discussing and wondering how to help students play with emotion and feel their performances to create something magical. I wondered that myself for a very long time, and during my early years of teaching, I said things such as, “Play with feeling” or “Play with emotion” or “Play from your heart” because those things had been said to me by teachers when I was growing up. However, I have always been a concrete-sequential learner and I just couldn’t figure out what my teachers meant when they said things that were so abstract. So I just did my best, always wondering if I was measuring up to their expectations of “playing with feeling”. Eventually, things naturally started to click, but those early years definitely left me feeling a bit unsure of myself with regards to playing musically. Fast-forward many years to today, and I’m going to share what’s working for me and for my students right now. Rather than giving them abstract directions like the above statements, I have found that giving them concrete directions helps them know what to do when they haven’t yet learned to tap into their own emotions and feelings, and it helps students begin to understand what “music does” and what “music wants to do” in a general sense, and how they can use that knowledge to play musically. These concrete directions are “music rules” that I teach my students from very early on in their piano lessons, and we review and review until these rules become healthy habits, which evolve into beautiful and musical performances that have made me cry more than once in lessons. I’m thrilled when that happens, and my students don’t quite know what to do when Mrs. Melody is sitting in her chair with tears glistening in her eyes and mom is sitting on the sofa speechless, wiping the tears away. Those moments are beyond magical. How can you create such depth and musicality in your own students’ playing? 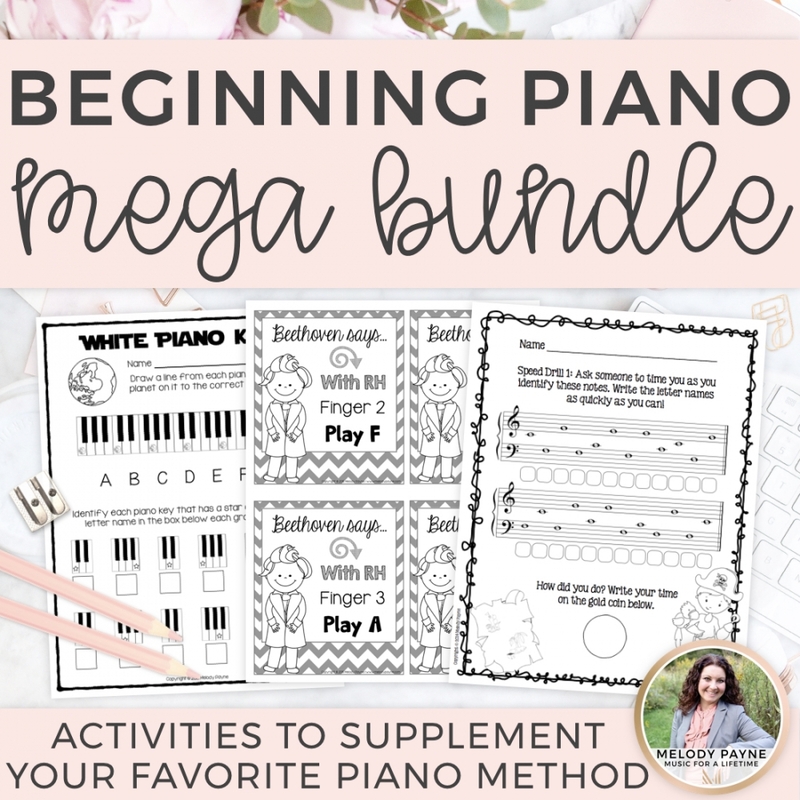 If your students follow these 3 rules, they will be on their way to learning how to create magical, musical, moving performances every time they play the piano. I know, it sounds so simple, but it’s truly a very important part of teaching students how to shape a phrase. During a beginning student’s first lesson (the mini-lesson held during the student’s interview), I teach students how to play “Billy Boy” by rote. “Billy Boy” is a brilliantly-composed black key piece from the Finger Starters book by Lynn Freeman Olson, and I use it to teach quarter and half notes, steady beat, form, ritardando, and Music Rule #1 (decrescendo), all during the first lesson. I don’t tell students the musical terms just yet – we simply talk about what the music wants to do. I teach the piece by rote, then we play it as a duet. I’ve memorized the accompaniment so that I don’t need to play from the book, and that makes the moment feel so much more organic. We definitely make the most of this short piece of music! The parents LOVE that their child can play a piece in less than 10 minutes, the child sounds amazing, and when we add Music Rule #1 to the end (a nice decrescendo) then go even further and add a ritardando, I’ve truly seen parents get emotional during the interview. It’s beautiful. I introduce Music Rule #2 to students after they have become comfortable with Music Rule #1. Then we look for the shape of the melody within their pieces, they learn to draw the “get louder” and “get softer” symbols throughout their pieces, then they learn to play louder and softer and begin shaping phrases. I make a huge deal of how amazing the music sounds when they play this way, and the way they are playing, combined with the grins on their faces, let me know they really understand what to do. Of course, this is all presented to them in a very concrete, precise, and logical way, in incremental steps that they can follow, without giving them the names of the symbols until a week or two later. I truly believe that teaching them these ideas of musicality as concrete rules is a necessary step towards independent musicality, which is my goal with all of my students. Now that Music Rules #1 and #2 are solidly in place, I introduce Music Rule #3: The highest note is usually the loudest. 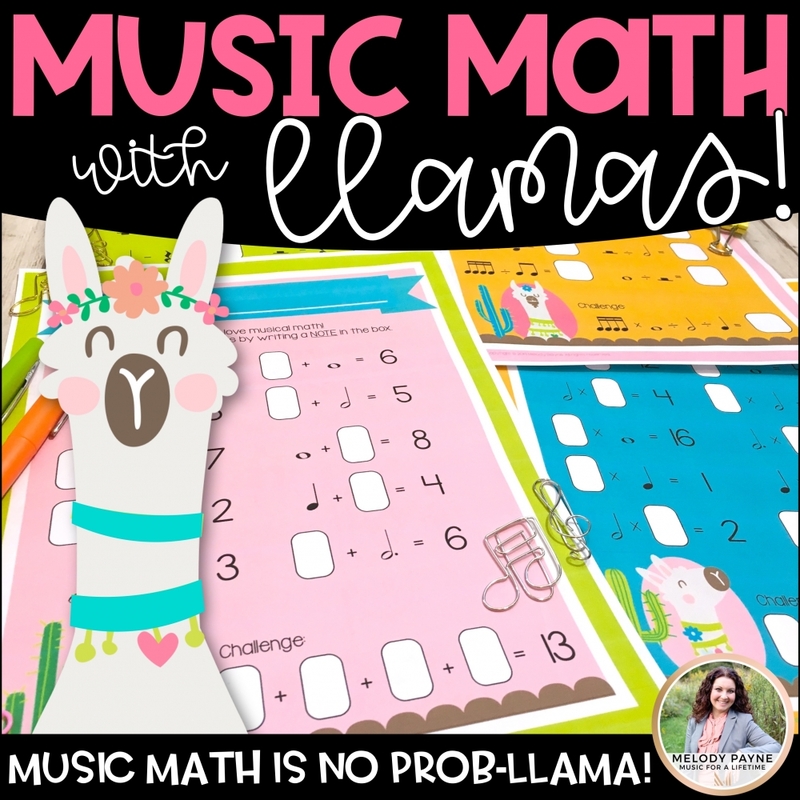 Music Rule #3 introduces the idea of a phrase’s focal point and gives students the opportunity to understand how to shape a phrase as it moves towards the focal point and away from the focal point. I also tell my students that we’ll draw an arrow to this note because it’s at the top of the mountain, and that helps us know how far we need to climb. I was introducing focal points to one of my little girls recently, and coincidentally, she had been studying Mount Fuji at school that day. She immediately named all of the the focal points in her piece Mount Fuji, and declared that she had to climb and climb, louder and louder, to reach the top of Mount Fuji, then once she reached the top, she would yell “Hooray!”, then go down the other side, softer and softer as she went. It was especially adorable that the first focal point we were discussing was Treble G, so she lovingly named that focal point “Mount Foo-G”. She’s such a cutie 🙂 The idea of focal points definitely came to life for her that day, and I had no doubt she would always remember how to find them in her music and be able to shape her phrases both towards and away from the focal points. These 3 simple yet profound rules are easy enough for any student to grasp and follow, and they’ll give even your least-musical kiddos the opportunity to wow you with their new ability to play musically. 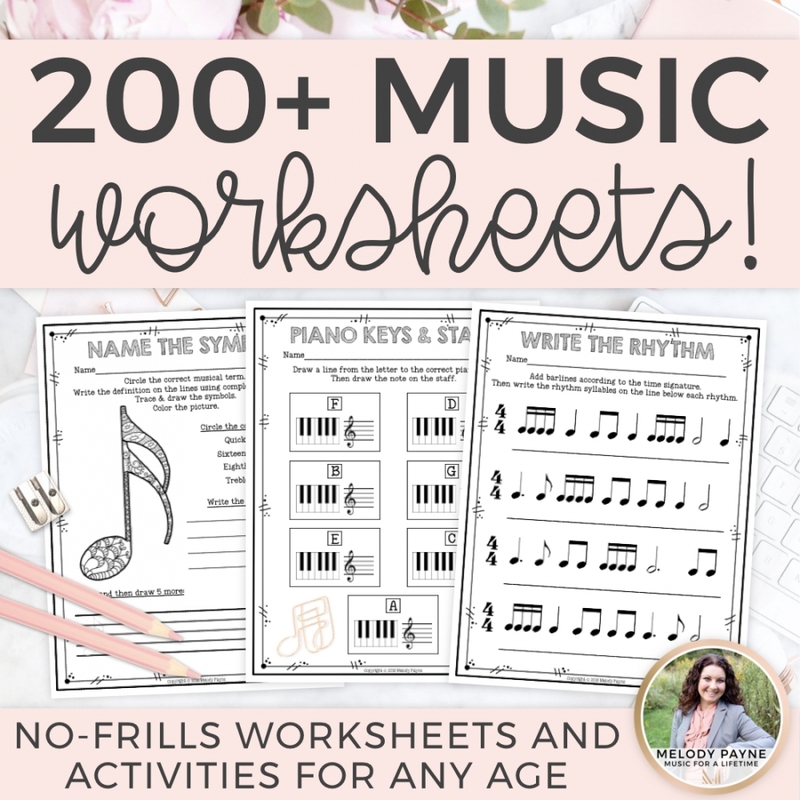 Once students become accustomed to these music rules and are comfortable using them on a daily basis, the abstract idea of playing musically begins to permeate them, and they naturally begin to make the shift from playing musically in a concrete way, to playing musically in the truest sense of the word. 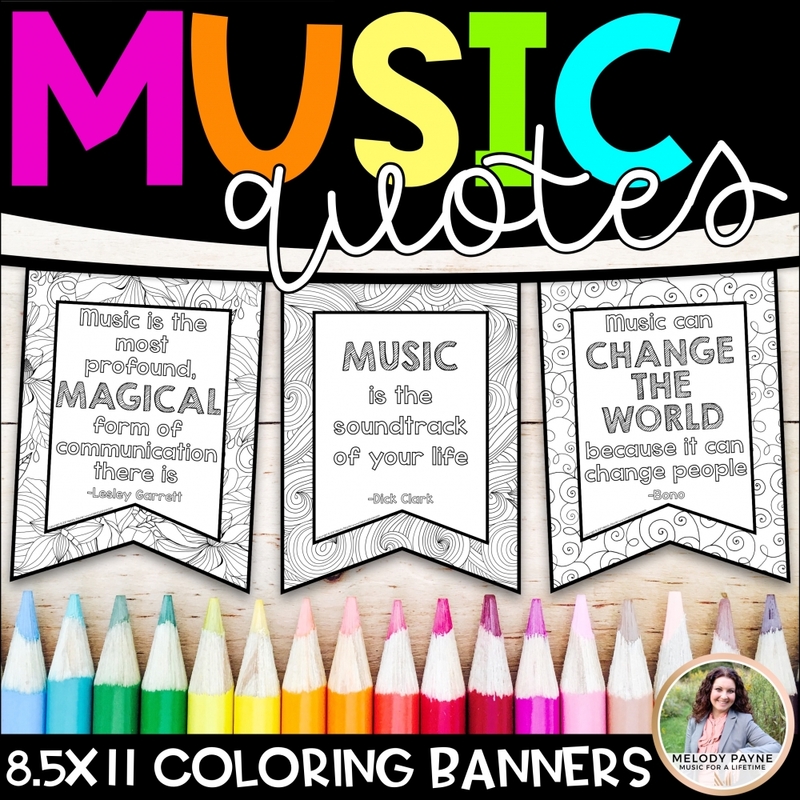 If you’d like a copy of posters and cards of these 3 music rules, you can download the set for free here. Want to type the rules onto printable sticky notes? Click here for a template! What are YOUR tried and true aids for helping students play musically? Let us know by leaving a comment below. The three Golden Rules of playing a song on the piano. I enjoyed your insight of why these rules are so important. I was taught these rules when I began piano lessons many years ago and I still use them today. Thank you so much, Rae Lynn. They definitely make a performance more magical and musical!